A graduate of the University of the Arts, where she majored in theater dance, voice, and acting, LaChanze (née Rhonda LaChanze Sapp) made her Broadway debut as a tap dancer in 1986 in the musical revue, Uptown . . . It’s Hot! 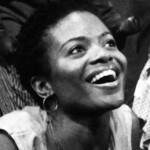 After appearing in the 1987 revival of Dreamgirls, LaChanze got her first featured role in 1990 playing Ti Moune in the musical, Once on This Island, by Lynn Ahrens and Stephen Flaherty. She won the 1991 Theatre World Award for her performance in the show and also garnered both a Tony® and a Drama Desk nomination. After playing Marta in the 1995 revival of Company, LaChanze joined the cast of the musical, Ragtime, as the replacement for Sarah. Most recently, LaChanze starred as Celie in the 2005 hit musical drama, The Color Purple. 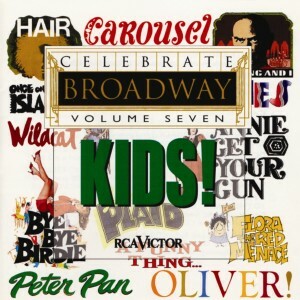 She won the 2006 Tony Award® for Best Actress in a Musical for her performance. LaChanze has performed a great deal off Broadway as well, most notably winning an Obie in the title role of Dessa Rose, a musical by Lynn Ahrens and Stephen Flaherty that was staged at Lincoln Center early in 2005. 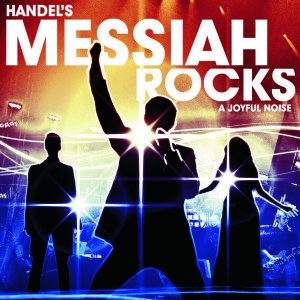 She stars as the lead Woman in the new groundbreaking musical event, Handel’s Messiah Rocks, which premiered with Keith Lockhart and the Boston Pops in September 2008, launches its 50-city nationwide tour in 2010, and is available on CD and DVD from Sony Masterworks.